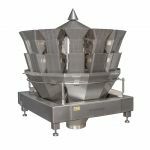 Designed to weigh light and small products with speed and precision, our compact multihead weigher is capable of weighing up to 180 packs per minute without danger of over or under filling packs. 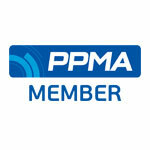 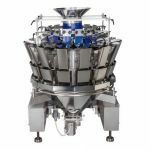 This space-saving multihead weigher is the perfect solution for the fast and accurate dosing of low packet weights. 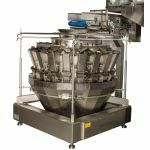 At its highest specification, this weigher is capable of weighing a huge 720 packs per minute while maintaining accuracy. 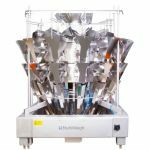 Our sticky product multihead weigher comes with a teflon coated contact surface to allow items to be quickly weighed without getting stuck. It can achieve speeds of up to 120 packs per minute. 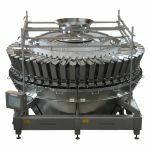 Our fruit and vegetable multihead weigher can weigh packs between 20g and 20,000g at a speed of up to 100 packs per minute. 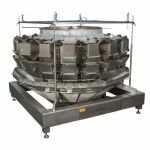 This machine is perfect for weighing carrots, potatoes, onions and many other types of vegetable or fruit. 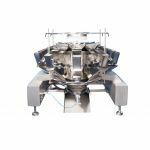 Our frozen food multihead weigher has a special treatment applied to contact surfaces to keep food in tact. 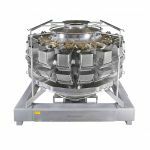 It’s capable of weighing up to 100 packs per minute, up to a weight of 20,000g and a length of 300mm. 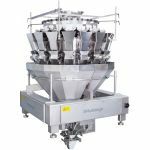 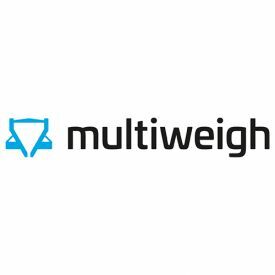 Made specifically for the weighing of lengthwise orientated products, our long product multihead weigher can weigh up to 90 packs per minute with a weighing range between 5g and 1,000g.